The 2019 INFINITI QX80 offers an exciting variety of available innovative features aimed at personal security, safety, comfort, and convenience. One of those features is the innovative INFINITI InTouch™ system. Some of the services included on this luxury SUV system provide assistance to create a feeling of confidence to the driver. This system provides Automatic Collision Notification, Emergency Call, Stolen Vehicle Locator, Alarm Notification, Vehicle Health Report, Roadside Assistance, and Maintenance Alert. Keeping tabs on your QX80 is easy with the remote features available in this system. Keep track of the vehicle’s speed, location, and more! These remote services include Remote Engine Start/ Stop, Remote Door Lock / Unlock, Max Speed Alert, and Valet Alert. You can use the INFINITI InTouch™ Services app to find your way to a destination of your choice. It can also provide the INFINITI Personal Assistant®, My Schedule, and Destination Assistance capabilities. 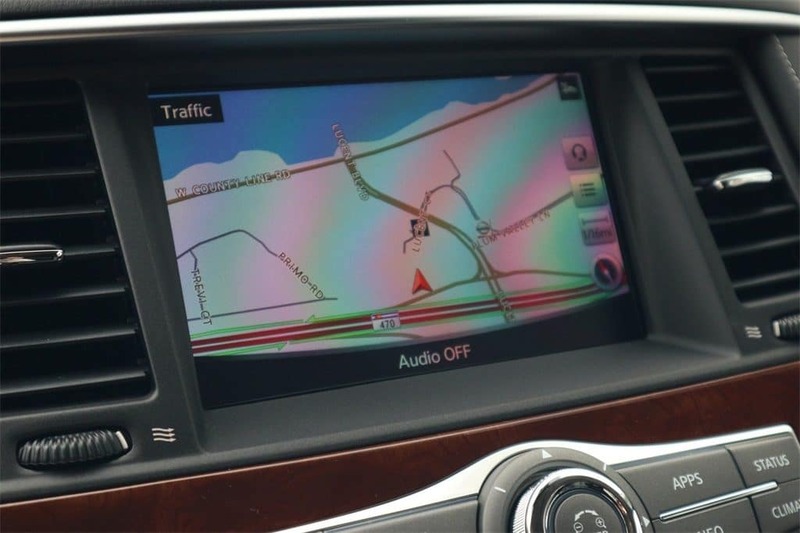 The InTouch™ System also has a Navigation system. It offers SiriusXM® Traffic for real-time traffic information. Plus, this system offers voice recognition and Lane Guidance. Another super innovation is the Smart Rearview Mirror available in the ProACTIVE Package. Use the incorporated toggle to change the mirror into an LCD screen that can display an enhanced view from a high-resolution camera. That means your rear view will not be compromised by passengers or cargo. Entertainment for passengers is taken care of by the Tri-Zone Entertainment System. This system has dual 8-inch screens and allows rear seat passengers to play movies and games while the front seat occupants can enjoy music. 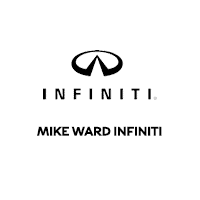 Visit Mike Ward INFINITI in Highlands Ranch, Colorado to see the 2019 INFINITI QX80 today. Let us show you the impressive selection of features to make each drive amazing!